If you qualify for a strategy session, our team will follow up with you and schedule your call. 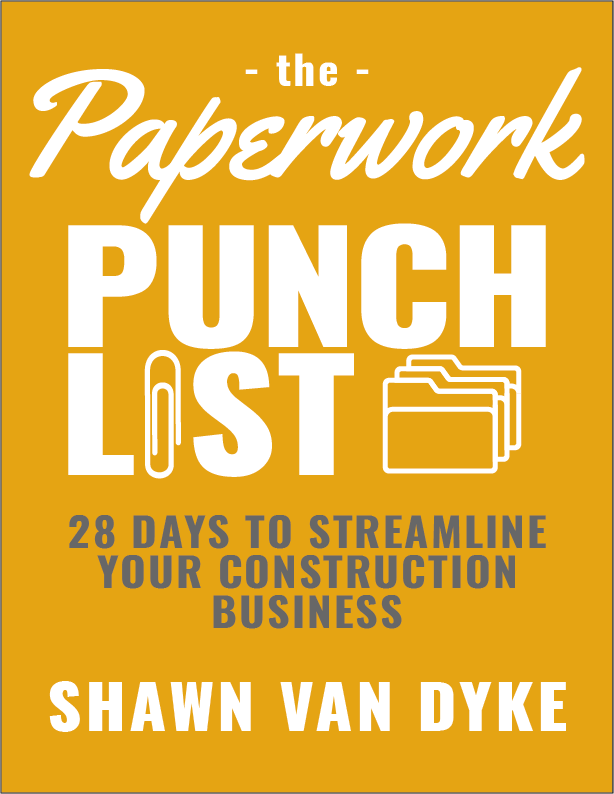 Check out the blog for resources to grow your construction business. Learn new strategies, gain insights, and enhance your effectiveness to change the trajectory of your construction business.